Our books by coach Mark Ginther, K.O. Power: Complete Strength Training for Devastating Punches, Kicks & Throws and K.O. Power Workout Blueprint and Training Log, now have their very own tee shirt. 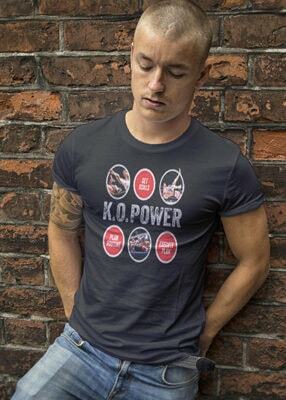 Since we sort of like photos of guys in sweaty tees, we are offering free copies of the K.O. Power Workout Blueprint and Training Log to the first three people (it’s available in women’s sizes too) who send us a pic wearing this tee! 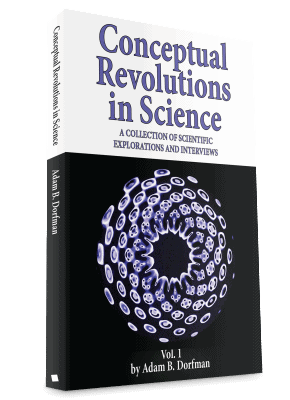 It is available on Amazon. 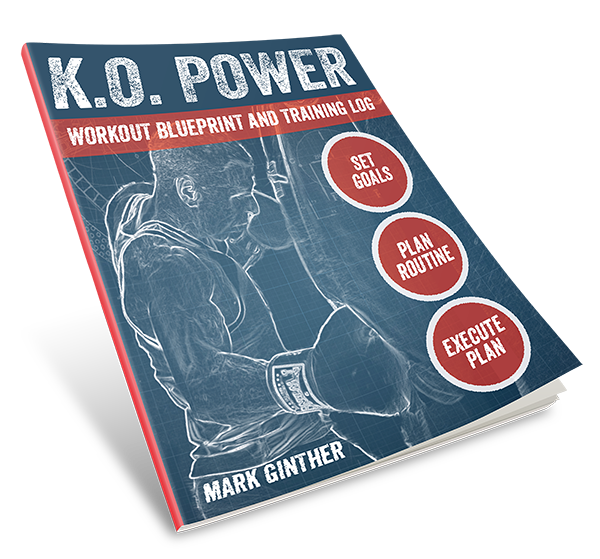 If you are a boxer, kickboxer or MMA fighter or fighter-in-training, this book offers you world-class coaching from Mark Ginther, best-selling author and highly experienced strength and conditioning trainer. You no longer have to figure it out on your own. This book will take you step-by-step through the process of setting goals and designing a program for achieving them by planning and tracking your unique workouts. 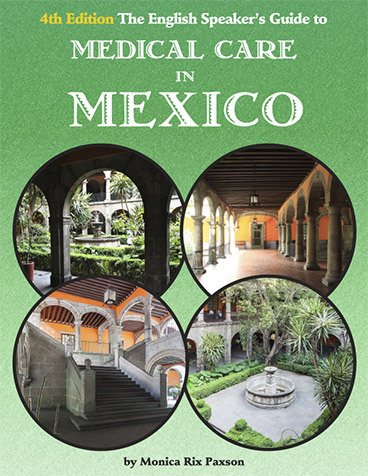 The essential, highly recommended and comprehensive guide to Mexico’s healthcare system for travelers, expats, retirees, medical tourists and others visiting Mexico or making their home there. 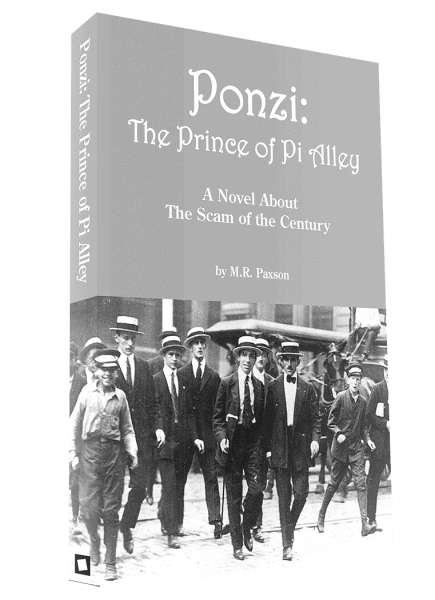 Charles Ponzi had the chutzpah of Bernard Madoff and the audacity of Donald Trump in an age of innocence. 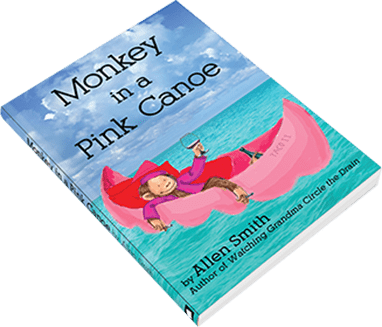 This is an illustrated novel about the historical events surrounding Ponzi’s Scam of the Century, the enthusiasm and panic he generated, and the people he involved his scheme.